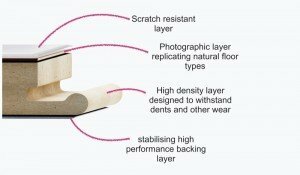 Quality runs through the Kronotex Mammut range. 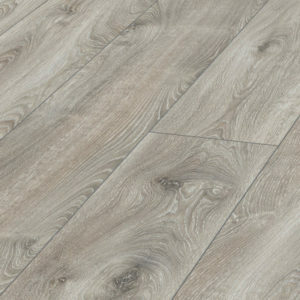 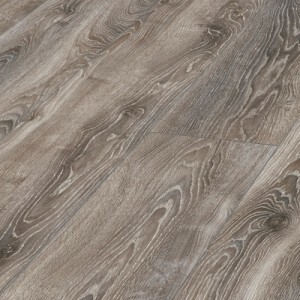 Perfect for heavy traffic areas, with its attractive natural wood look and extra length to evoke country houses, they’re a versatile flooring solution. 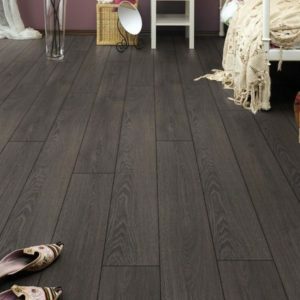 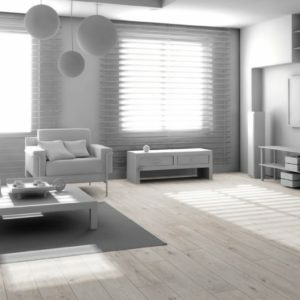 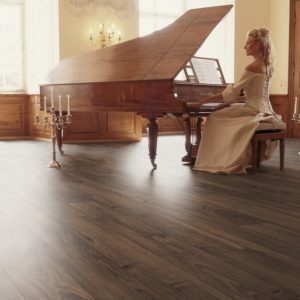 Add a touch of grace to your home with Mammut floors. 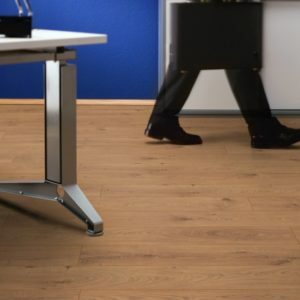 The Mammut collection combines the features of other Kronotex Laminate ranges such as Kronotex Robusto, providing durable designs and materials that allow this floor to flourish. 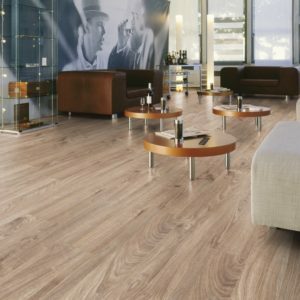 Whether you choose to use Mammut in a commercial environment or in a residential property, the designs and tones are all natural looking and create an elegant, sophisticated style. 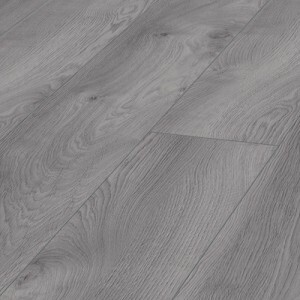 The panels themselves are extra long, specifically 1845mm x 188mm. 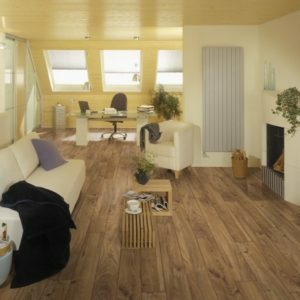 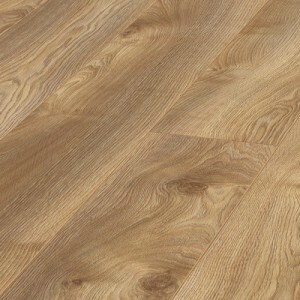 They also offer easy installation with Kronotex’s 5G click system allowing you to snap your flooring together. 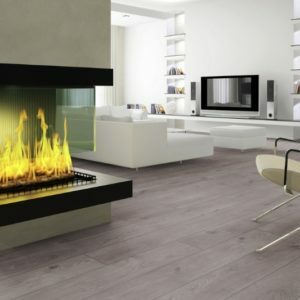 The surface of the panels also provides additional benefits of being anti-static, reducing dust build up, as well as a 45 degree bevelled edge on each side of the board and a detailed surface structure, imitating real, natural properties.